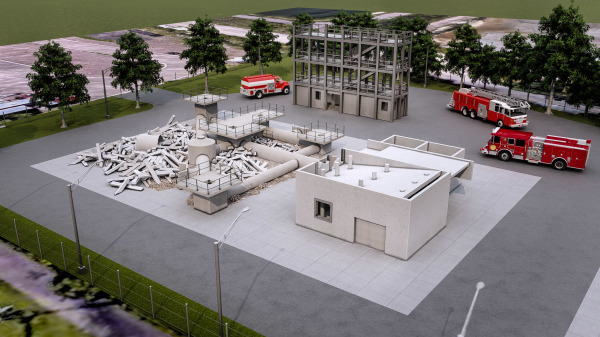 Tactical Design North provided planning and conceptual design services to the Minneapolis Fire Department to help address the Departments needs sand help to get funding for the facility. 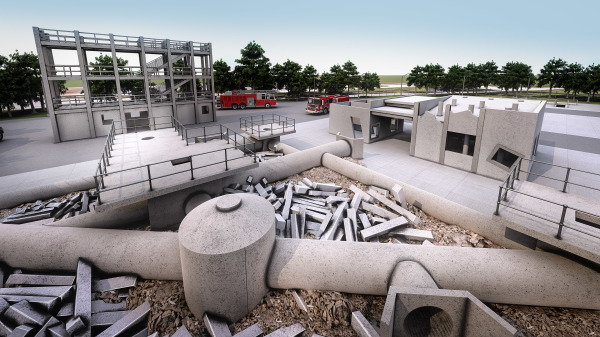 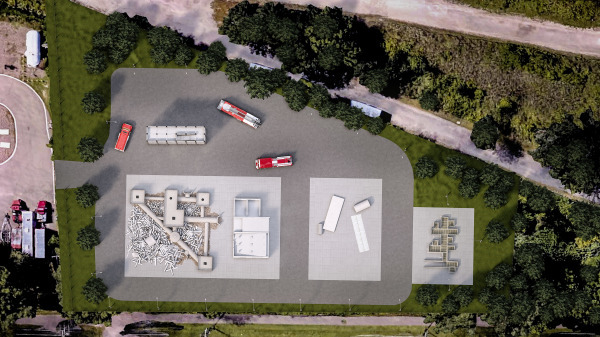 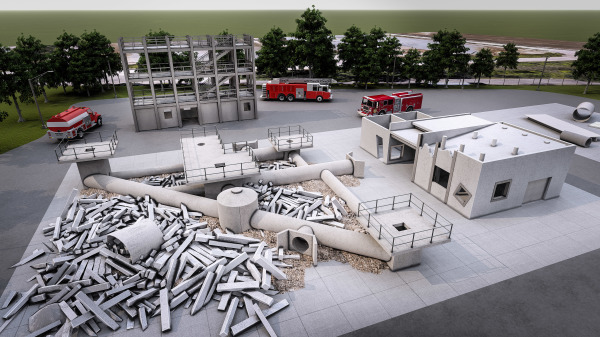 The USAR training facility has four main components; structured rubble pile with confined space, wracked building and technical rescue tower, heavy lifting prop, and a trench rescue prop. 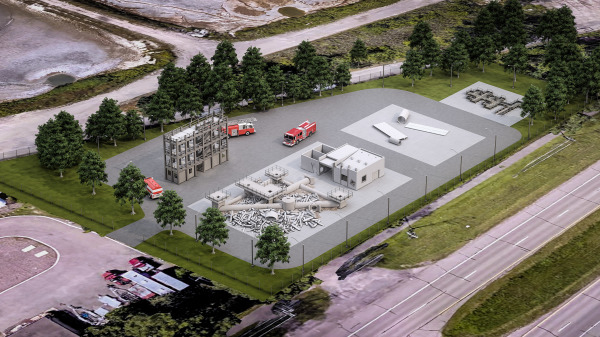 The props will address several USAR technical operations including: breaching, shoring, lifting, search and rescue, trench rescue, and assessment. 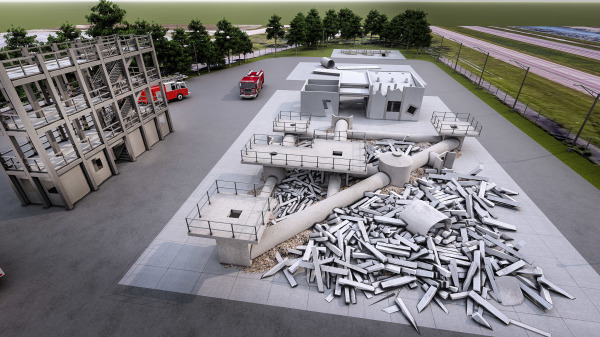 Each training prop is accessible on all four sides to allow approach and flexibility in training scenarios.